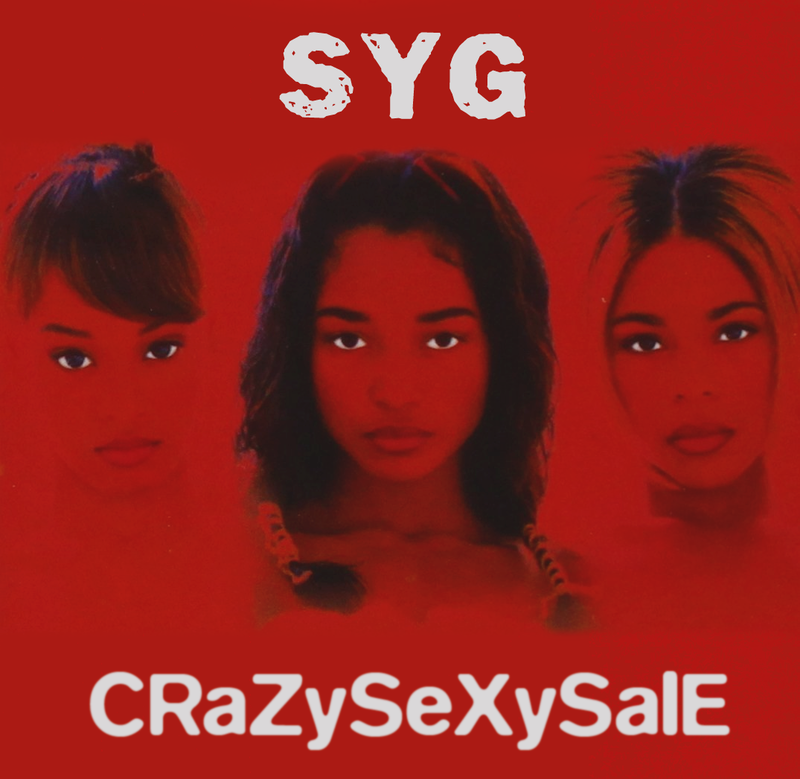 Creep over to our BANDCAMP store for our holiday Red Light Special CraZySeXySaLe. ALL* physical releases are NAME YOUR PRICE! 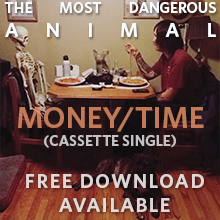 You can pay as little as $1 for a 12"LP (or more if you want). *NOTE: Jawbreaker Tribute and Backpacks "still life" excluded.